Vedran Horvat is sociologist, journalist, author and activist from Croatia. He is the managing director of the recently established Zagreb based Institute for Political Ecology (IPE). Prior to the IPE he was working as the country director of the Heinrich Böll Stiftung in Zagreb, Croatia from 2005 to 2015. Earlier in his career he worked as a journalist for domestic and international political newspapers covering social inequalities, human rights and environmental protection. 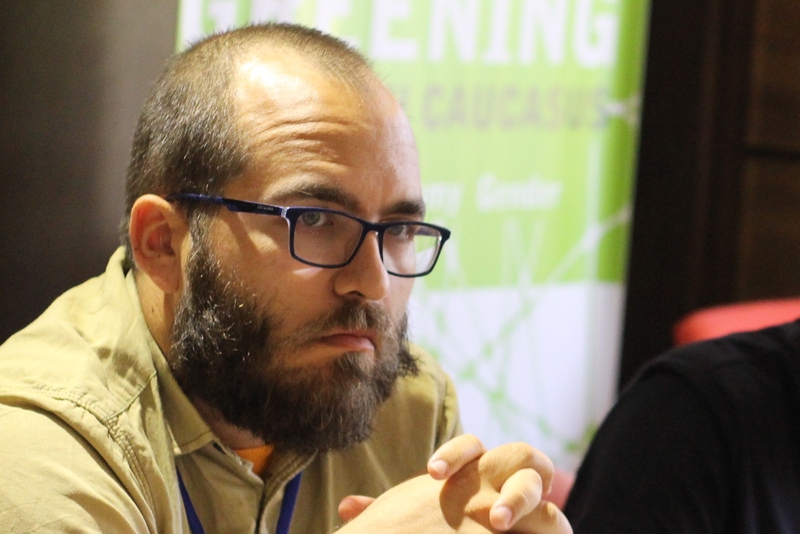 He is the national correspondent for the Green European Journal and acts as a member of the Managing Board in the National Foundation for Civil Society Development. Since early 2000’s he has been regularly publishing, speaking and organizing events related to ecological justice issues, environmental rights and climate change.